‘‘The majority of patients for whom we have data are using cannabis for reasons where the science is the strongest,’’ said lead author Kevin Boehnke of University of Michigan in Ann Arbor. 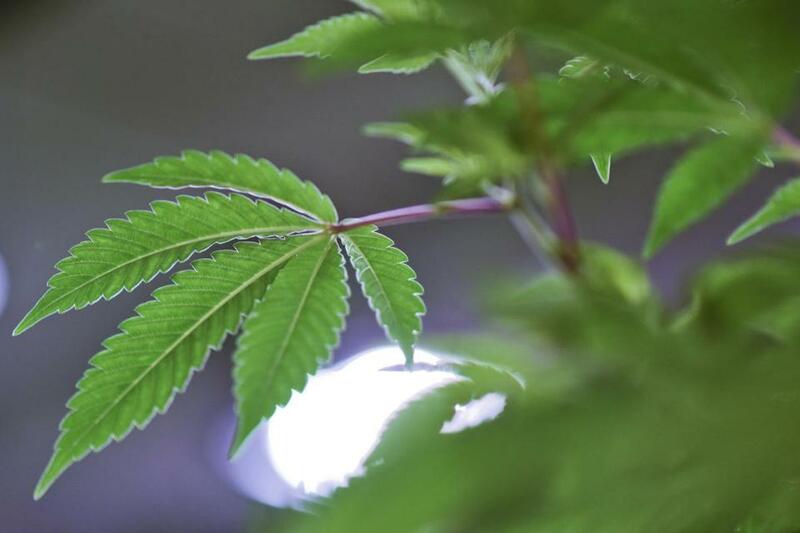 While the US government has approved medicines based on compounds found in the plant, it considers marijuana illegal and imposes limits on research. That’s led to states allowing some diseases and symptoms where rigorous science is lacking. Most of the evidence comes from studying pharmaceuticals based on marijuana ingredients, not from studies of smoked marijuana or edible forms. ‘‘Cannabis is the first thing I’ve found that actually makes the pain go away and not leave me so high that I can’t enjoy my day,’’ Smith said.